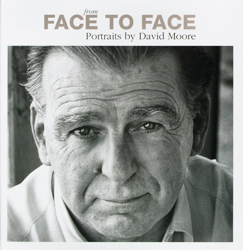 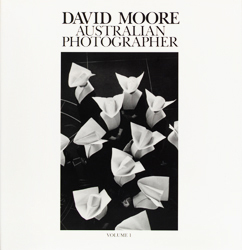 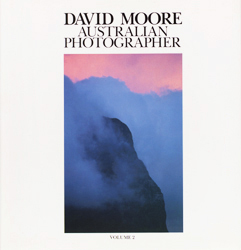 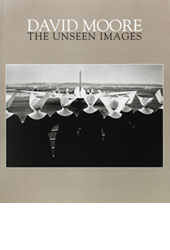 David Moore, Australia’s most renowned and widely travelled photojournalist, began his career as a professional photographer with Russell Roberts in 1947, then worked with Max Dupain before deciding to travel to England in 1951. 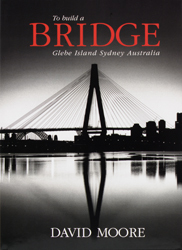 He worked on assignment in the UK, Europe, Scandinavia, Africa and the USA for quality journals such as The Observer, Life, Look and The New York Times. 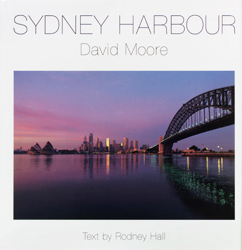 Returning to Sydney in 1958, Moore maintained his international activity until the early 1980s, when he decided to work primarily in Australia. 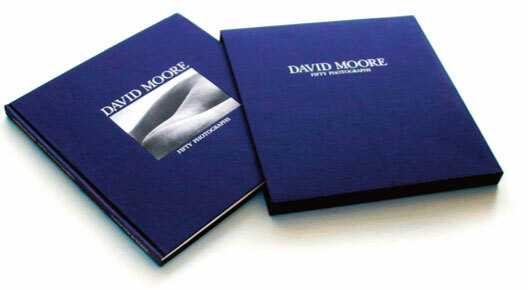 His many books reflect the breadth of his work.